101Netlink now serves the majority of Petrolia and Honeydew! 101Netlink, partnering with Tsunami-Wireless.com, serves areas East of Arcata along Hwy 299, as far as Willow Creek and Orick. 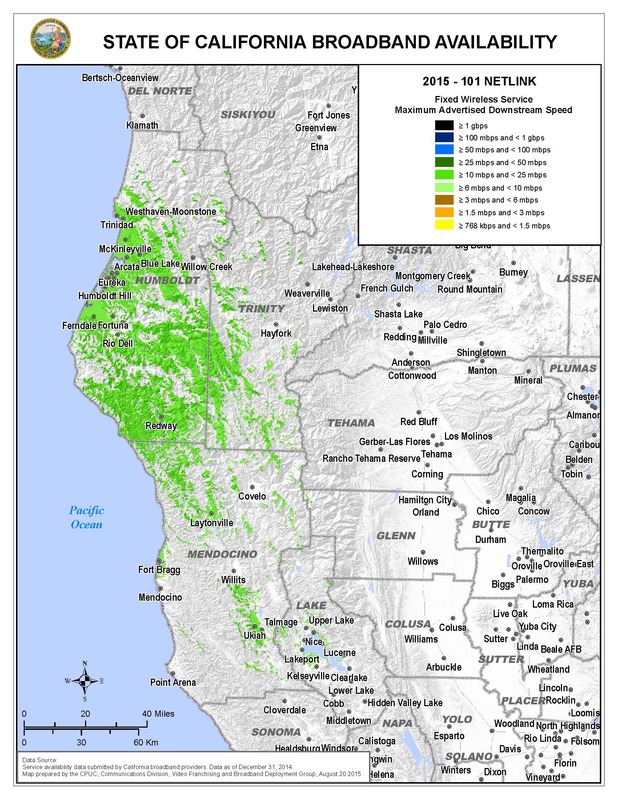 101Netlink, partnering with North Coast Internet serves Anderson Valley, areas of Mendocino County and Lake County. If your area is not on this list but is within the vicinity of one of these, please let us know! Serving Humboldt, Mendocino and Trinity Counties!